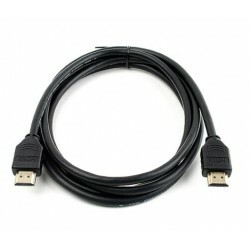 Application: HDMI Patch Cord is for transferring uncompressed video data and compressed/uncompressed digital audio data from a HDMI-compliant device ("the source device") to a compatible computer monitor, video projector, digital television, or digital audio device. 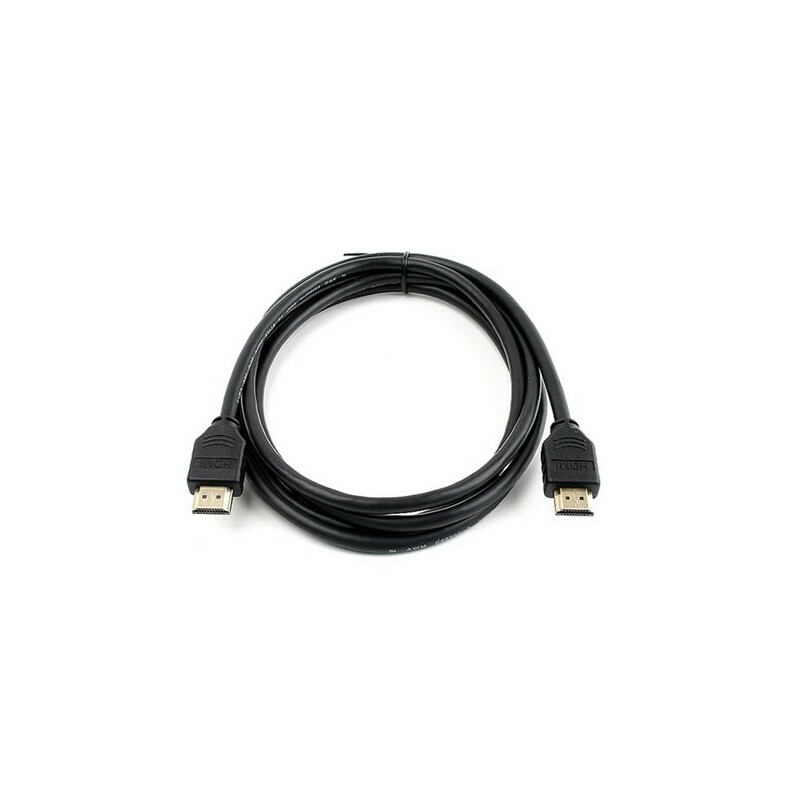 Allows for a 100 Mbit/s Ethernet connection between the two HDMI connected devices so they can share an Internet connection. Support the frame packing 3D format at either 720p50 and 1080p24 or 720p60 and 1080p24. The single-link bandwidth increase to 340 MHz (10.2 Gbit/s).